A crown can cover and make a tooth stronger that has a large filling when there isn’t enough tooth remaining to hold the filling. 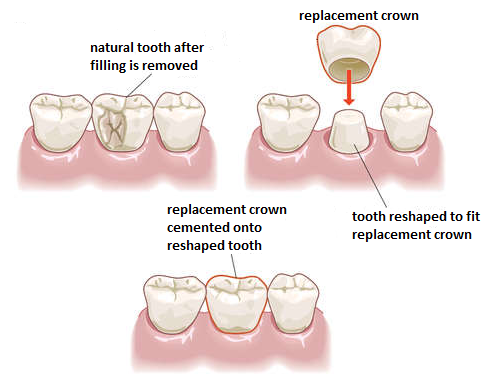 Crowns are also be used to attach bridges, protect a weak tooth from breaking or restore and fix one that’s already broken. A crown is a good way to cover teeth that are discolored or badly shaped. It’s also used to cover a dental implant. 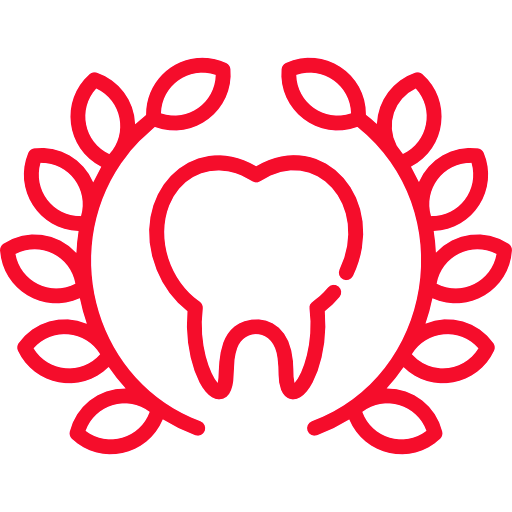 Crowns are one of the most common dental services used today. Sometimes called a fixed partial denture, a bridge replaces missing teeth with artificial teeth and literally “bridges” the gap where one or more teeth used to be. Bridges are attached to surrounding teeth for support. 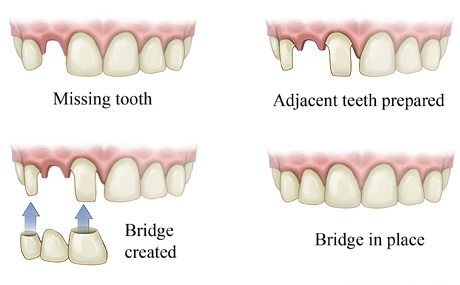 Unlike a removable bridge, which you can take out and clean, a fixed bridge can only be removed by a dentist.